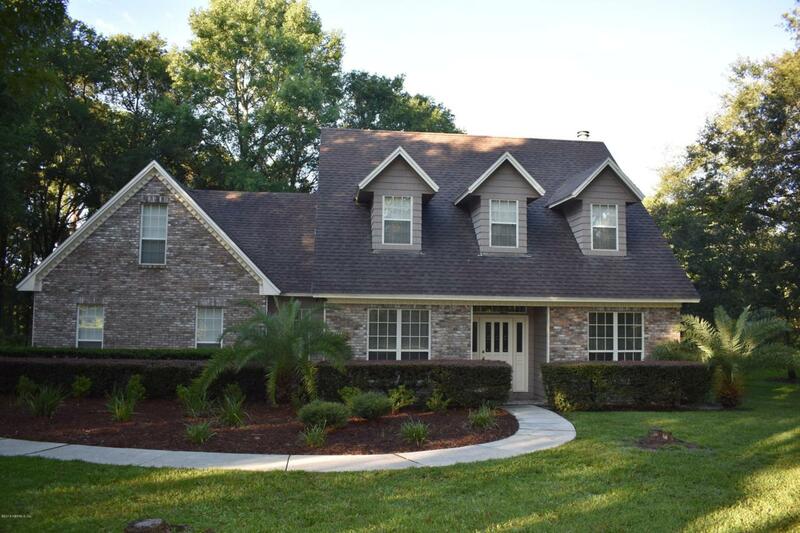 One-of-a-kind, 4/2.5 custom home on large estate lot in the Ravines. 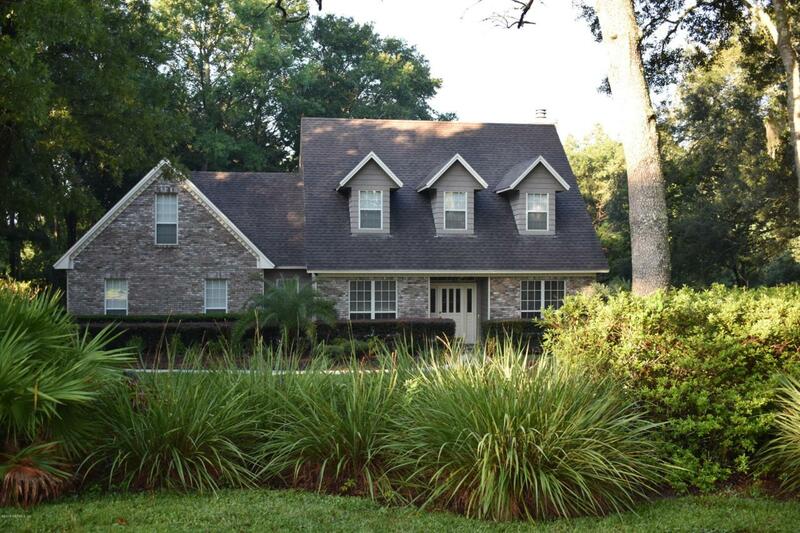 You will fall in love with this charming home surrounded by beautiful, mature trees and landscaping. Formal dining room and large family room with wood-burning fireplace and built-in provide plenty of space for entertaining. Kitchen offers generous cabinetry, Energy Star appliances, and granite countertops. 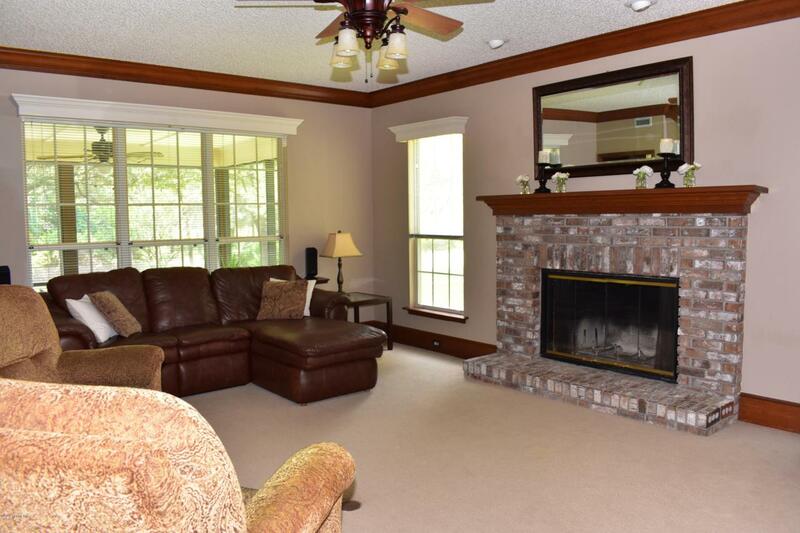 Downstairs also features a formal living room (or study) as well as a half bath. Screened lanai looks out over a serene backyard with only one neighbor. Upstairs is a spacious master suite with large shower, garden tub, and Corian countertops. Adjoining room for office, nursery, or additional closet space. 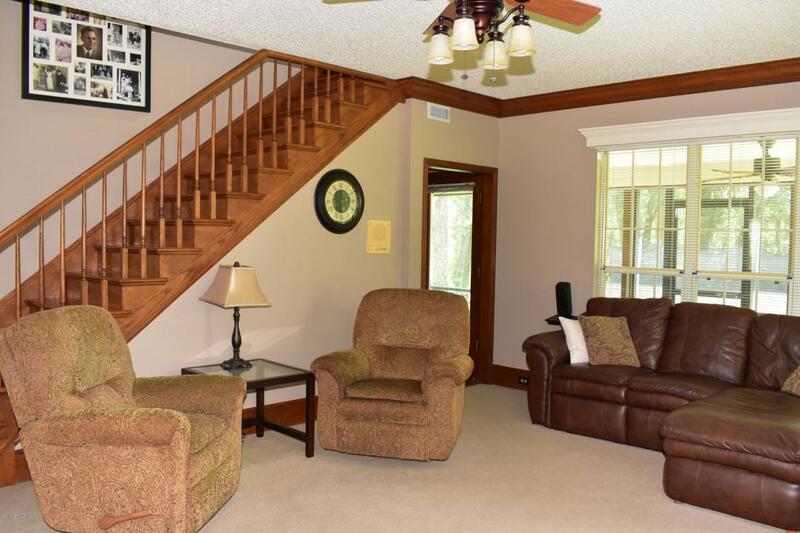 Three additional, bedrooms and a second full bath are also upstairs.